Camilla joined Edmondson Hall as a Partner in August 2018 having moved from a large practice in Cambridge. She is a member of CILEx, qualifing in 2006. 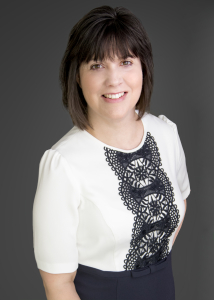 Camilla is our Head of Residential Property and widely recommended by Estate Agents throughout the region.